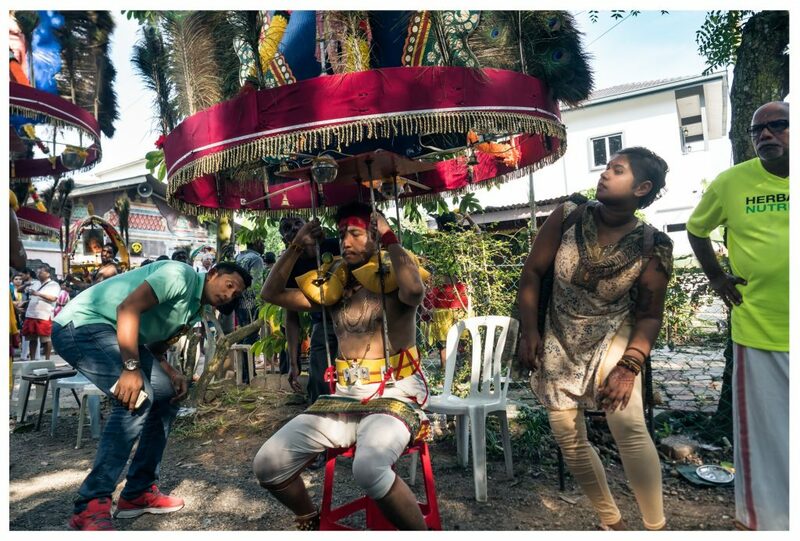 Presented in conjunction with National Day and Malaysia Day, Confluential: A Photo Essay of Kuala Lumpur by Kenny Loh offers in depth glimpse to Malaysia’s dazzling capital through the lives of the unique individuals who helped built it. Spotlighting local stories, including those of transitional businesses and cottage crafts, this thought-provoking exhibition features images from Loh’s well-received photo book, Born in Malaysia, as well as his upcoming compendium, A Story of Kuala Lumpur. While the latter is scheduled to be launched this coming October, Born in Malaysia charts Loh’s epic three-year journey in documenting the land of his birth. Incidentally, Confluential also pays eloquent tribute to Kuala Lumpur’s distinctive mix of confluence, confidence and influence.